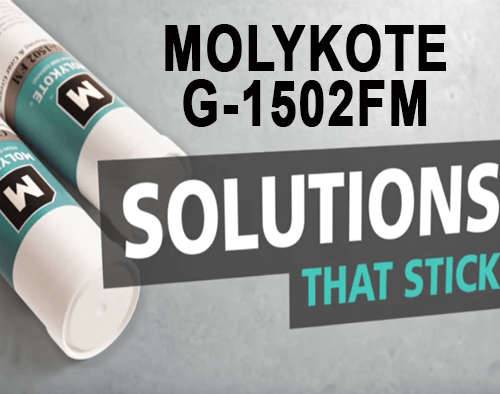 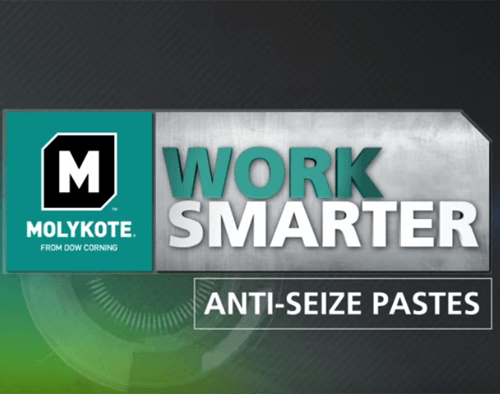 Over 60 years Molykote has been providing customers with superior lubricants for a variety of industries including aerospace, automotive, general industrial, appliances, office equipment and much more. 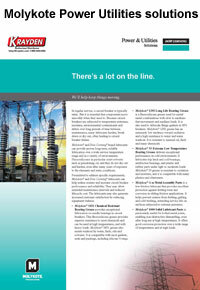 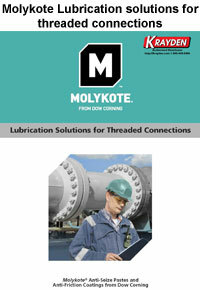 These lubricants are engineered for optimum lubrication providing energy saving solutions. 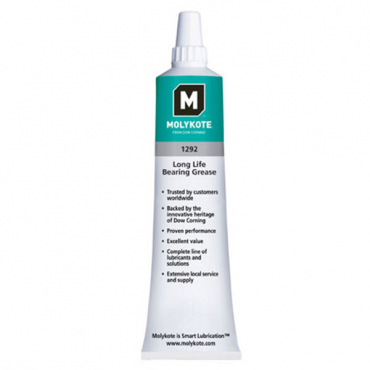 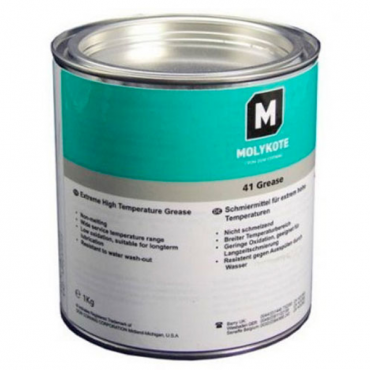 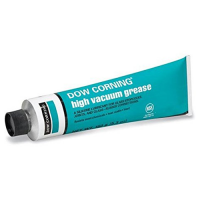 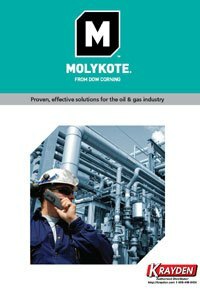 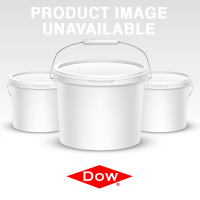 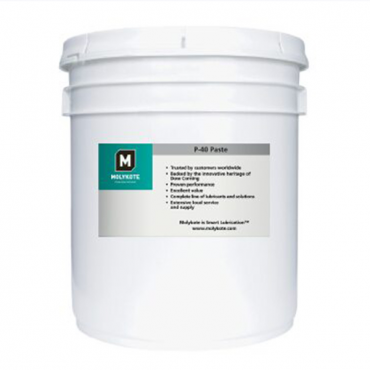 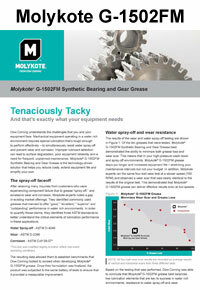 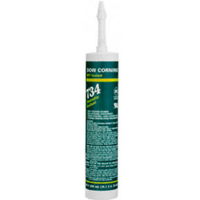 Molykote is a brand of Dow Corning, providing high performing lubricants based on molybdenum disulfide, expanding to mineral oils and synthetic grease.